As a slow grower, it is ideal for shaping and showing. When mature, it remains in compact at 18 inches in diameter. 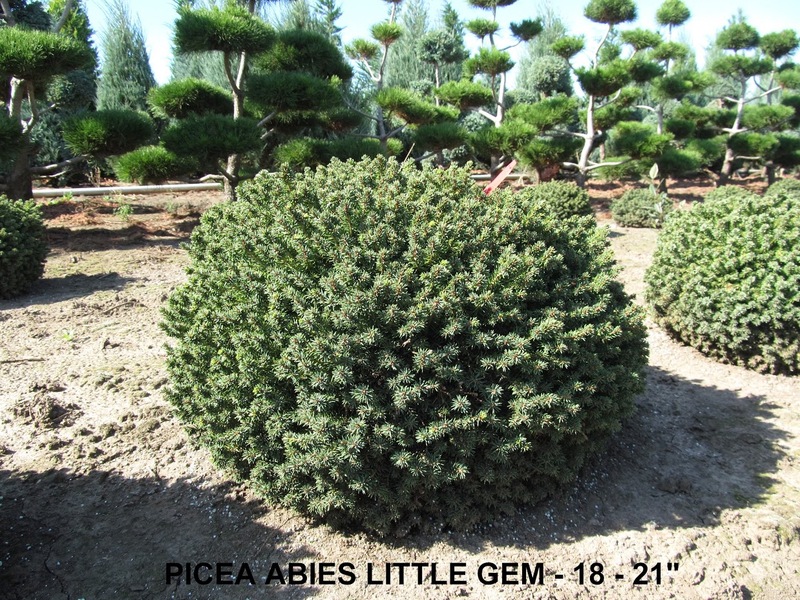 The Little Gem provides a nice accent for other rounded topiaries such as the Boulevard Pom Pom. It can also be used to break up lines with its curvy shape. It adds depth and dimension to most any landscape.